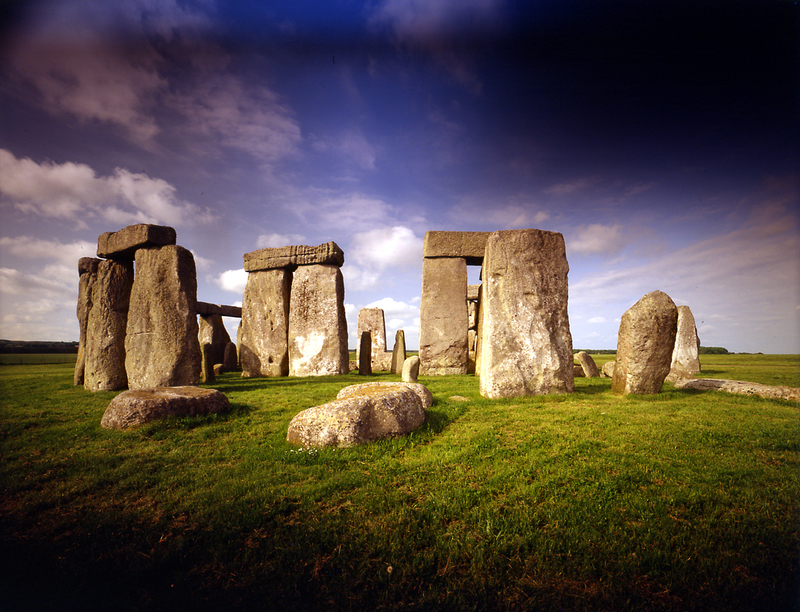 Enjoy luxury coach travel to the ancient ''World Heritage'' site of Stonehenge. Entrance is not included in your tour, however can be purchased directly should you wish. The world famous stones have been attracting visitors for over 5000 years and scholars still debate the reason the monument was built. From Stonehenge we travel to the Roman city of Bath in the county of Somerset. You can purchase entrance to the world famous Roman Baths or you can enjoy free time to explore Bath's many hidden gems. A popular spa resort during the Georgian era, the city has won many awards for both its architecture and it preservation. The tour returns to central London at approximately 20:00 hrs. This day trip combines two top 'must see'destinations in the UK! On arrival in Oxford, the 'City of Dreaming Spires', with its world famous university, we enjoy a walking tour and then some free time. The afternoon is spent on the stomping ground of the UK's most famous playwright William Shakespeare! Stratford-Upon-Avon boasts an impressive medieval history and after our short guided tour, you have free time in the area. We also include a drive through the Cotswolds with a photo stop. 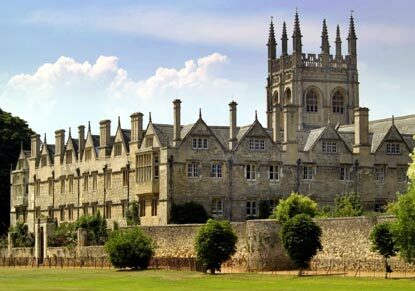 On this mini coach tour, we take a journey into the county of Kent - known traditionally as 'The Garden of England'. 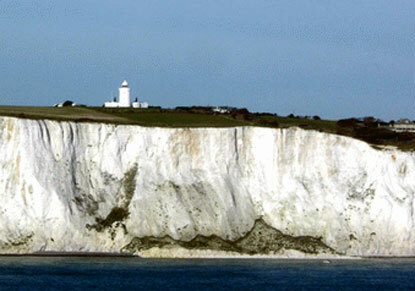 We'll view the famous White Cliffs of Dover as well as having free time to explore Dover. 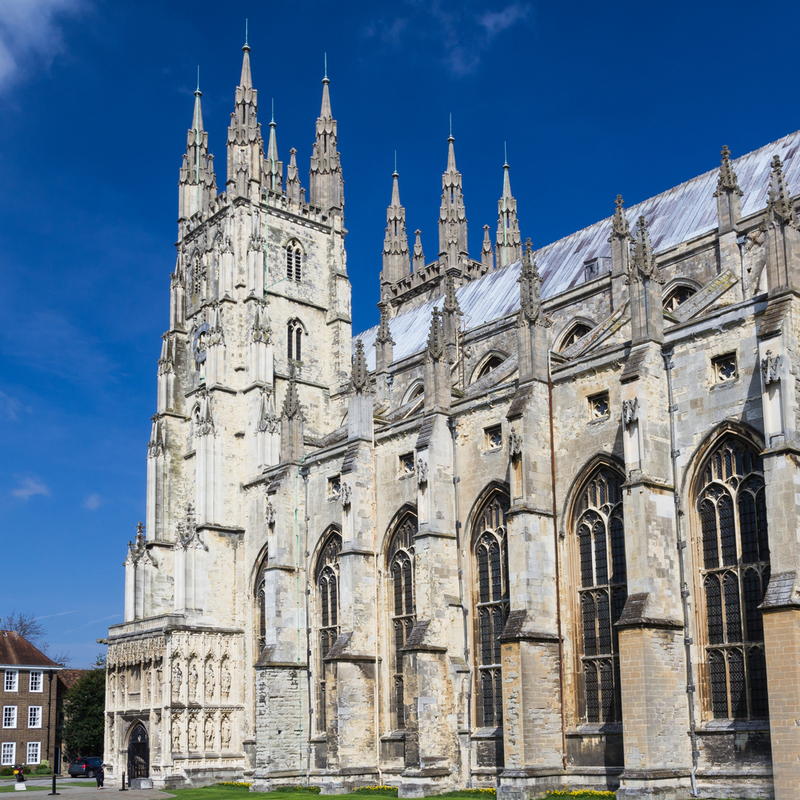 During the day, we'll visit one of the most visited places in the country, the historic Cathedral city of Canterbury. There's a lot to see in Canterbury such as the Cathedral, St Martins church and St Augustine's Abbey which make up Canterbury's World Heritage Site - its a city full of history to admire. Pilgrims and visitors have made their way to Canterbury Cathedral since the Middle Ages and it remains popular today with visitors from around the world. Typically British tea shops and cafes are a-plenty. Canterbury has a perfect blend of city, coast and countryside! We also travel to the coastline at Dover to view one of the country's most spectacular natural features, the White Cliffs of Dover. An official icon of Great Britain, the White Cliffs have been a sign of hope and freedom for centuries. We'll take a walk along the cliff-tops and look out to the English Channel - on a clear day you'll be able to spot the coast of France! A short drive up the road is Dover Castle, one of the largest castles in the country. It was strategically placed at the shortest crossing point to continental Europe. You will have free time to explore at your leisure.